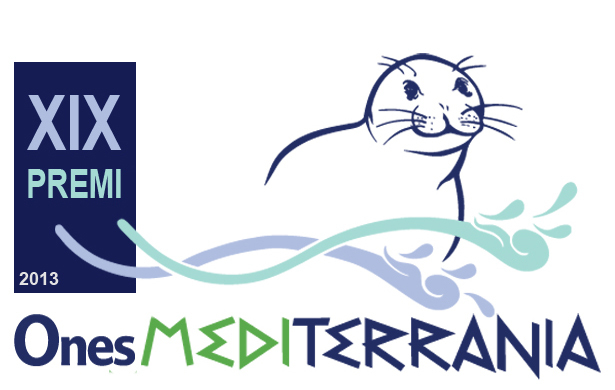 2013 marks the 13th year for the Mediterranean Honorific Award organized by Mediterrània – Centre d’Iniciatives Ecològiques (CIE) and MIO-ECSDE. The Award recognizes and rewards excellence and innovation in projects relating to the environment and sustainable development. Mediterranean organisations working on environmental protection, sustainable development, culture and environment, gender mainstreaming, etc. are encouraged to apply. Any innovative activities aiming to involve sectors of civil society (the private sector, professional or other groups, local authorities etc.) in efforts to protect the environment and/or sustainable development can be submitted. The winner will travel to Tarragona, Spain to attend a grand ceremony and meet and network with peers from all over the globe. All applications will be evaluated by a panel of experts from MARE TERRA Foundation, MIO-ECSDE and MEdIES. Applications should be submitted from March 1 to May 1, 2013. For more information on the rules and guidelines follow the link here. Last year’s award, the 12th Mediterranean Honorific Award, was presented to the Land and Human to Advocate Progress (LHAP) and its project on “CSOs and Youth in Defence of and Promotion of Women’s Rights” at a celebration attended by more than 300 participants from the political, social, environmental world. Within the framework of the project students from 30 Universities of Jordan, 375 CSOs from all over the country, the community at large and policy makers were involved in activities promoting gender equity and women’s empowerment not only as human rights, but as pathways to achieving sustainable development.